My youngest daughter is heading back to school today to begin her senior year ... seriously how did that happen so fast?!? Each year she has moved to a new apartment and each year after summer is over I have driven her back up to school and helped her get set up in her new place. But this year we moved her at the beginning of summer. Remember this post about moving everything from the old place to the new one with the little convertible car? They actually worked quite well. Have you ever tried them? They are pretty amazing. 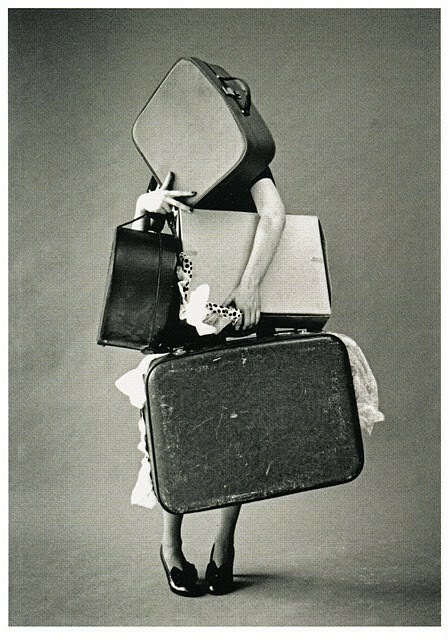 It enabled her to fit everything into one large suitcase. One very heavy suitcase, I might add, but paying for the extra weight seemed like a better solution than paying for an extra suitcase and having to navigate the trek back to school with too many bags to handle. And with the price of gas these days, flying (even with the extra baggage fee) was less expensive than driving anyway. I am crossing my fingers that those seals stay intact. I definitely need to remember this tip when we go skiing next. 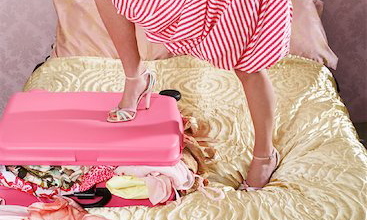 I have the hardest time fitting all that bulky stuff into my kids suitcases! M.
Oh my gosh! Time flies---I do remember that post about moving in the convertible! Such a great idea for packing all of her stuff!! Oh, may God keep blessing her! I haven't tried it but hear of it before. It's good to know it worked well! So nice to read your comment, my friend. Many hugs to you, Sheei. I've never used them, but it seems very helpful! I can't believe she's already headed back to school. The summer went by way too fast! I have heard great things about the space bags, but haven't tried them myself. Could come in handy with my out of control linen closet! How funny! When my daughter was little she used to love those Space Bag commercials and she was certain I needed to call and order some!